Little volunteers can help with your bird welfare project just like the big kids! 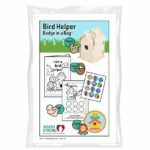 Our kit helps them to learn about taking care of birds so they can earn the included embroidered patch. Sign up for a free Charter Membership and take an additional 15% Off off all Youth Strong Merchandise. 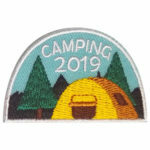 Commemorate this year’s camping trip with the Camping 2019 patch! You’ll find plenty of great ideas to make this trip a success on our page Camping and Hiking. 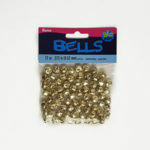 1/4″ round beads. 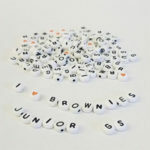 For use with memory wire or beading elastic. 12 per pack. 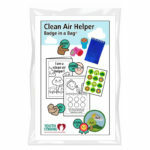 Preschoolers will earn a special patch after they complete the three included activities and learn about how plants help keep the air clean. 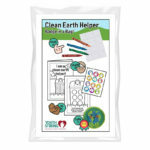 Preschoolers will earn a special patch after they complete the three included activities and learn about not littering. 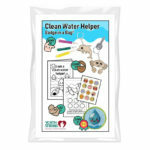 Preschoolers will earn a special patch after they complete the three included activities and learn about clean water. 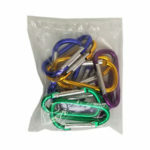 pack of 12 metallic clips in various colors. 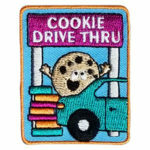 Increase sales with a Cookie Drive Thru. 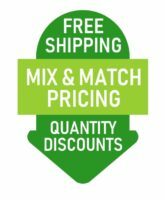 Reward your girls with this patch from MakingFriends®.com.